Mindbender’s Clinic and Toy show in Rapid City SD this weekend! May 18th is this Saturday! That means it’s almost time for Mindbender’s Clinic and Toy Show in Rapid City SD featuring the original voice actor for Dr. Mindbender from the Sunbow G.I.Joe cartoons. 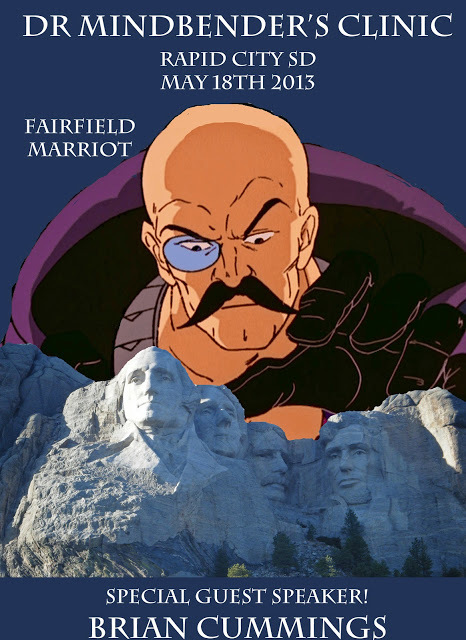 Come see the original voice of Dr Mindbender! Finally a convention for the midwest. GIJOE fans actors and acting students alike will enjoy this show featuring Brian Cummings as a guest speaker. Watch the original 1987 GIJOE cartoon movie! One of a kind items will be on display. Evil mad scientist, creator of Serpentor, crazy dentist, and all around bad dude in a purple cape. What does it take to find just the right tone and vocal inflection to bring such a character to life? Find out on Saturday May 18th, 2013 in Rapid City when Brian Cummings returns to South Dakota. Brian will regale and entertain you with stories from his varied and amusing career. Call the Rapid City Marriot Fairfield Inn and Suites to reserve your room today. mention you are part of Mindbender’s clinic for a special room rate. Fairfield Inn & Suites Rapid City: Earn Rewards points and stay productive when traveling to Rapid City. and if anyone would like to share pictures of the event after words I’d love to front page them. 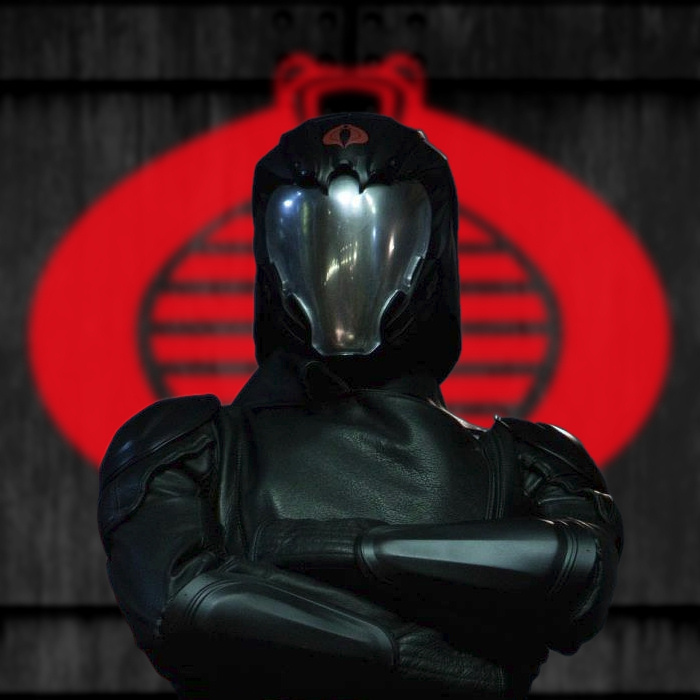 Good luck to forum user, and active G.I.Joe community member around the web, Skinny! he has been promoting the heck out of this.